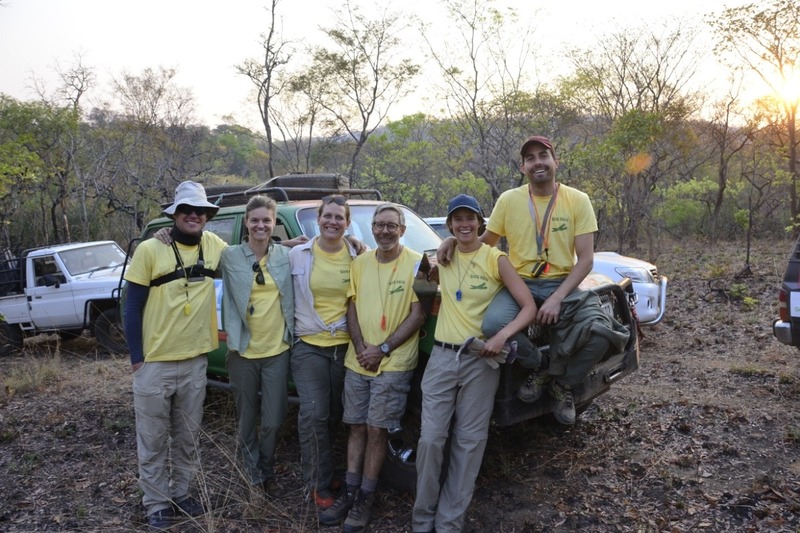 Please sponsor our Elephant Charge team: Hard Okra . 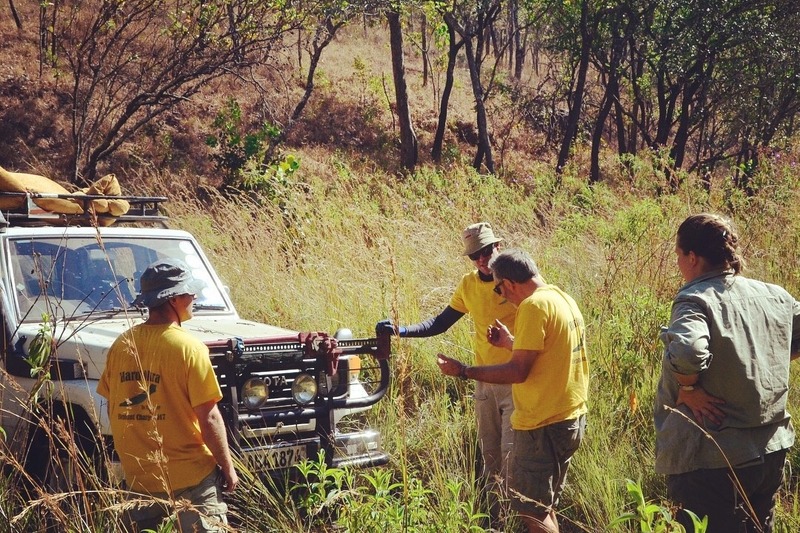 The Elephant Charge is an annual event which challenges teams of cars and motorbikes to complete a gruelling course through the Zambian bush. The Charge is held to raise money for conservation in Zambia, focussed on conservation through education, and in the ten years since in began, the event has raised over $640,000 which has been distributed to conservation organisations working across the country. This year the even will take place on the 29th September. If you want to donate directly to really effective conservation work through education, this is how. Please support us! Our team finished the race (only 15 teams out of 31 managed that) and came 13th overall- and we won shortest distance by an international team! The event as a whole raised over $133,000 for conservation through education- a record year!